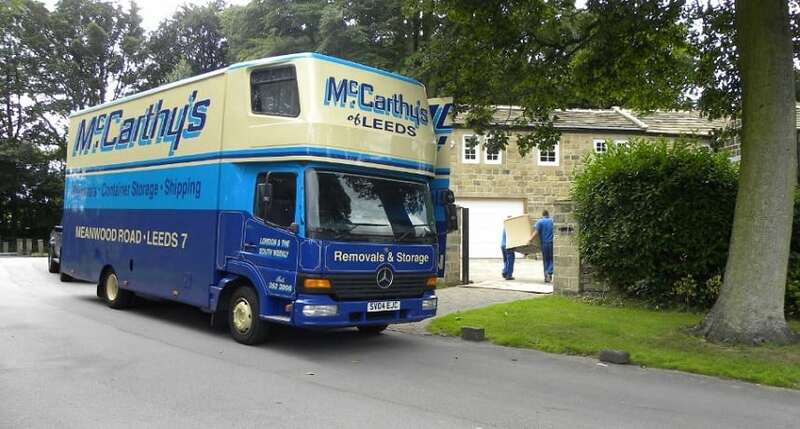 Here at McCarthy’s we started life as a man & van service and are now proud to be the largest privately owned home removals company in Yorkshire. The experience we have gained from over 50 years in the removals industry is knowledge that we share daily with our customers to ensure they’re getting the best possible service. Which they rate as five star! It is this service which keeps our customers returning to us time and time again. And our expertise extends across Yorkshire. From our headquarters in Leeds to York, from Harrogate to Wakefield and North Yorkshire to South Yorkshire. Moving to a new home is an exciting but often very overwhelming prospect! 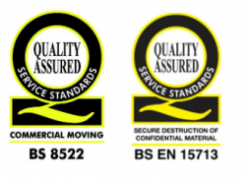 With all of the planning and organising to do you want to be confident the removal company you choose will be able to offer a reliable and professional (and friendly!) service. We understand that moving house is a big project and we also understand that while we deal with home removals every day, the average person only moves once every 7 years. We know how daunting it can seem! When you make contact with one of our move coordinators we will take every care to ensure you feel completely at ease throughout the whole process. We also provide a very useful moving house checklist because of our difficult can be to remember everything. Also be sure you have the all the tools you need when you are planning to move home. If you’re interested in a smooth, effortless and stress free removal with McCarthy’s, don’t hesitate to contact the office on 0113 262 3000 and speak to one of our friendly team today!